SCREENING: 2008: Art Center Møre & Romsdal; Festival exhibition Moldejazz. 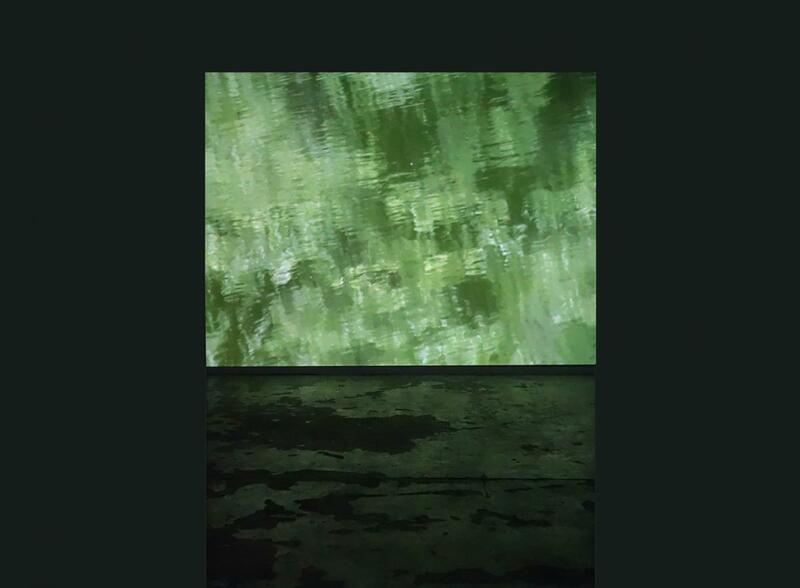 The film is from a pond at the Ryoan-ji Temple in Koyoto. The audience must take off their shoes before entering the tatami mat. The intention is to bring the viewer to a state of calm and relaxed inward-looking state.